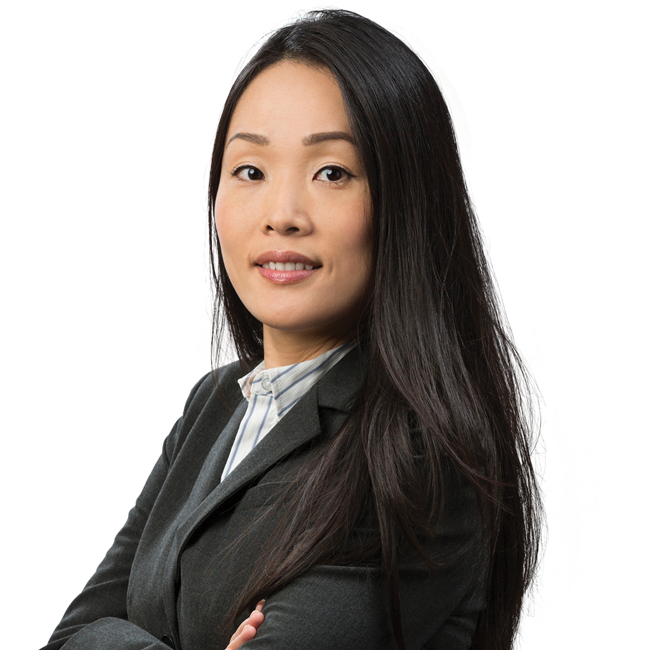 Kate S. Shin Attorney Profile | Bird, Marella, Boxer, Wolpert, Nessim, Drooks, Lincenberg & Rhow, P.C. Kate Shin practices complex civil litigation and has litigated a wide range of business and commercial disputes concerning venture capital, real estate development, entertainment financing, international trade, employment, False Claims Act, intellectual property licensing and infringement. Kate routinely participates in a broad range of motion practice and trial preparation. She also has extensive experience in large-scale electronic discovery, having managed multiple teams of discovery attorneys in review process and providing strategic advice to clients regarding document production. As a first generation Korean American, Kate is fully versed in Korean culture and language. Having attended a university in South Korea where she studied Korean law, she provides a unique perspective in international legal disputes. Secured victory on behalf of the world’s largest plastic pipe manufacturer in a high profile qui tam trial involving nine-figure damages relating to non-compliant PVC pipe. Successfully convinced the court to cap potential damages at $2 million before the jury was ultimately unable to agree that any damages were owed, leading to a mistrial.